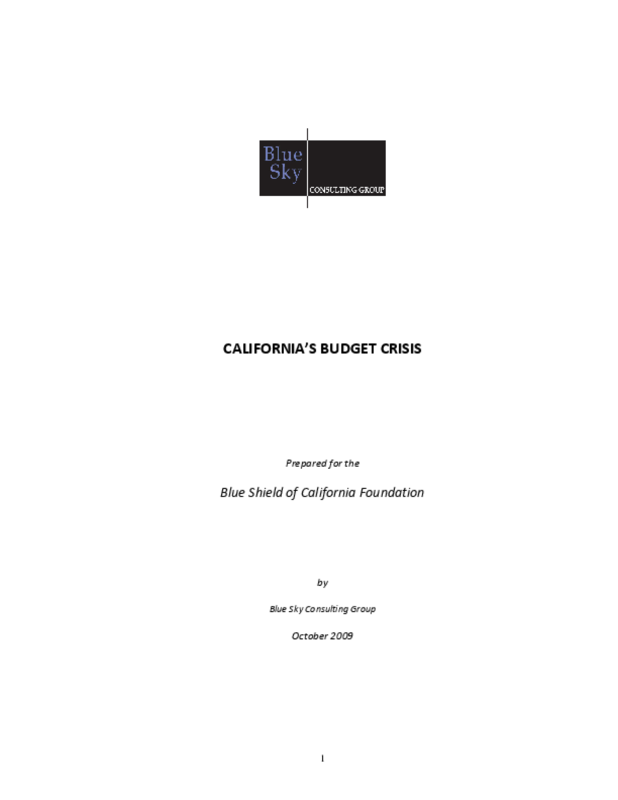 Explains the economic and political contexts of the state's 2009-10 budget crisis, including a shift in decision making from the local to the state level. Outlines budget reform efforts and compares tax rates and expenditures with those of other states. Copyright 2009 Blue Sky Consulting Group.